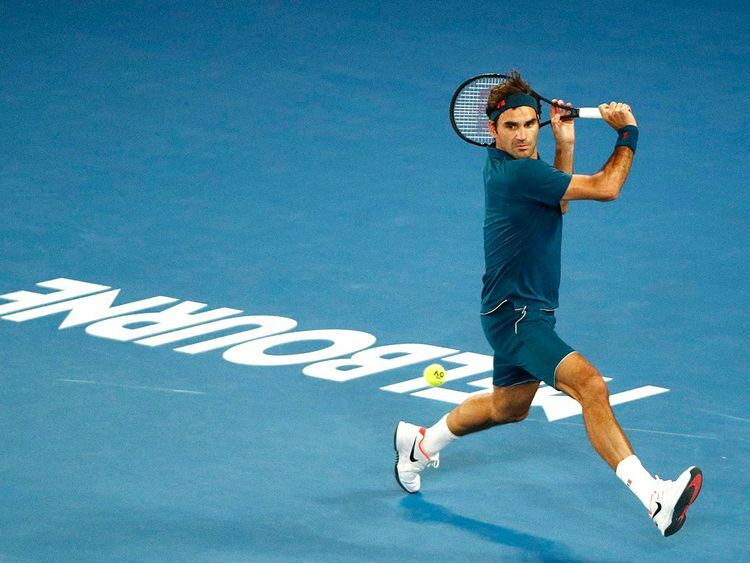 Dubai: Roger Federer’s dominant start at this year’s Australian Open provided a strong indication that the Swiss ace could add to his rich haul of 20-Grand Slam titles. However, a little known 20-year-old Stefanos Tsitsipas from Greece rewrote the script with a fighting four-set win to end the legend’s run even before the start of the second week at Melbourne. The most striking observation in the match was Federer failed to convert even a single of the 12 break-points that came his way — making him the worst in all-time break-point conversions. The abrupt end in the first slam of the season again brings to the fore the question as to whether Federer has finally lost his steam. And at 37, this discussion will further gather pace. The fighter that he is, Federer has proved in the past that it’s not easy to write him off. Last time, his comeback was a ferocious one. Returning from a long injury layoff in 2017, he wrapped up two grand slams — Australian Open and Wimbledon — before defending the Australian Open title the following year. The early exit in Melbourne prompted him to tinker with his plans, announcing that he will be playing the French Open this year for the first time since 2015. But it still will be the Wimbledon that will be his main focus. With the next generation players fast catching up, it’s not going to get any easier for Federer, but notching up another grand slam at his favourite venue — Wimbledon — still sounds to be a realistic target. If he fails to do so, then his countless fans, who love watching him go on and on, may have to brace up for the worst!